Healthcare providers must first gather a patient’s information in order to verify their coverage. The data needed include the patient’s name, date of birth, ID number, and insurance name. Issues may occur when the healthcare provider has limited information about their patient. This may prevent them from understanding their full coverage details. The healthcare provider must also have their information ready, including their business name, NPI, Tax ID, and CPT service codes. The healthcare provider must then contact the insurance company that represents the patient. There are hundreds of insurers, each with their own means of contact. Healthcare providers spend hours on the phone just to figure out if their patients are covered. This wasted time can be mitigated with online systems like Hey Healthcare that instantly verify coverage in real-time. 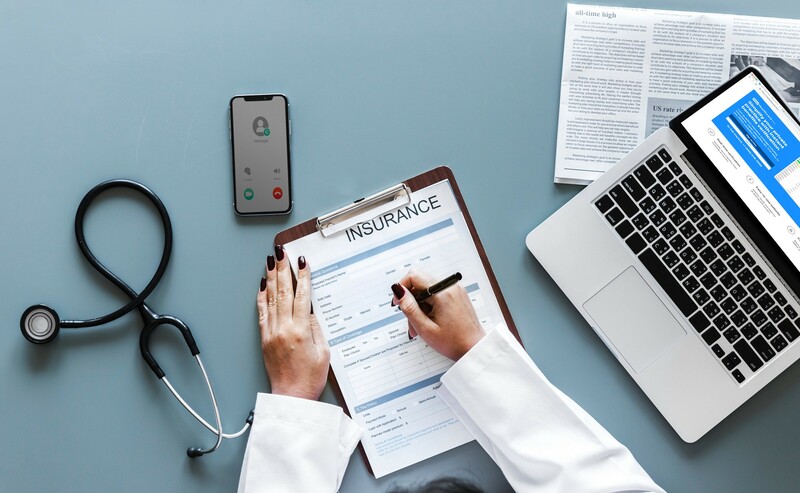 After verifying that the patient is covered, the healthcare provider must take note of the patient's copay, deductible, coinsurance, total out-of-pocket, and any additional costs for specific services. After gathering the information, the healthcare provider must explain the coverage details to the patient. Coverage is subject to change and should be verified before each appointment.